The program is designed to help attendees identify the major features of their Warehouse Operations and reason about finest solutions to problems faced. With today’s global supply chains, maintaining the optimal balance between available stock to meet service levels and investment in inventory is a complex trade-off. 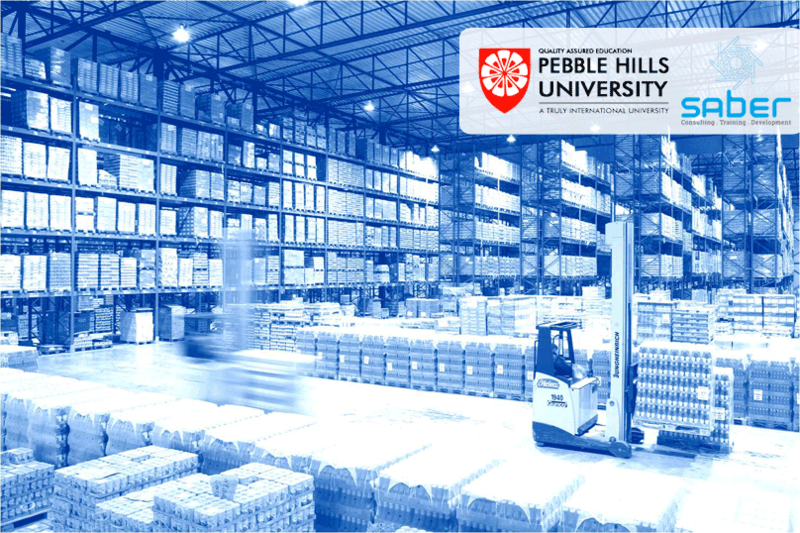 The objective is to provide professionals with the knowledge and understanding about the required procedures in warehousing & inventory management and promote global standards and best-in-class practices to boost productivity & collaboration under safe & adequate conditions. Besides, the workshop will help in working to affect lead times, manage inventory levels, organize work and align resources to satisfy customer requirements and optimize fulfillment to ensure that products are delivered on time. The result: end-to-end fulfillment from order inception to delivery.